Essential Oils and Hydrolats Diffuser. 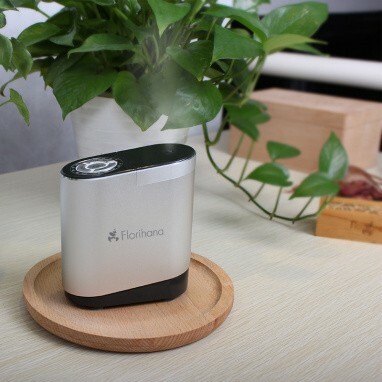 Florihana Ultrasonic diffuser is a very silent way to diffuse aroma in your home and office. 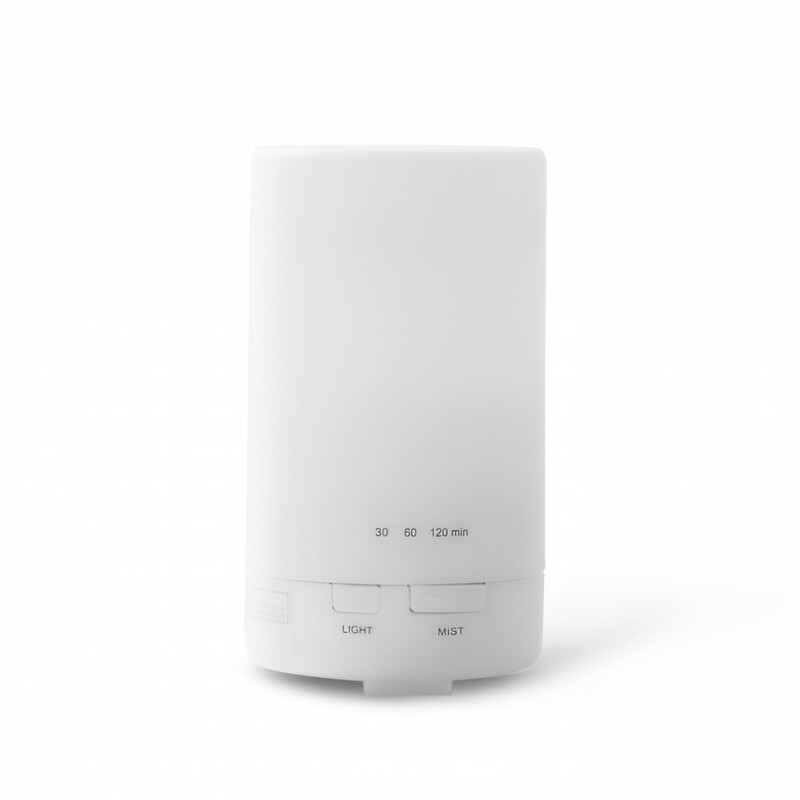 This diffuser uses ultrasonic waves that agitate the water causing the separation of the water particles. 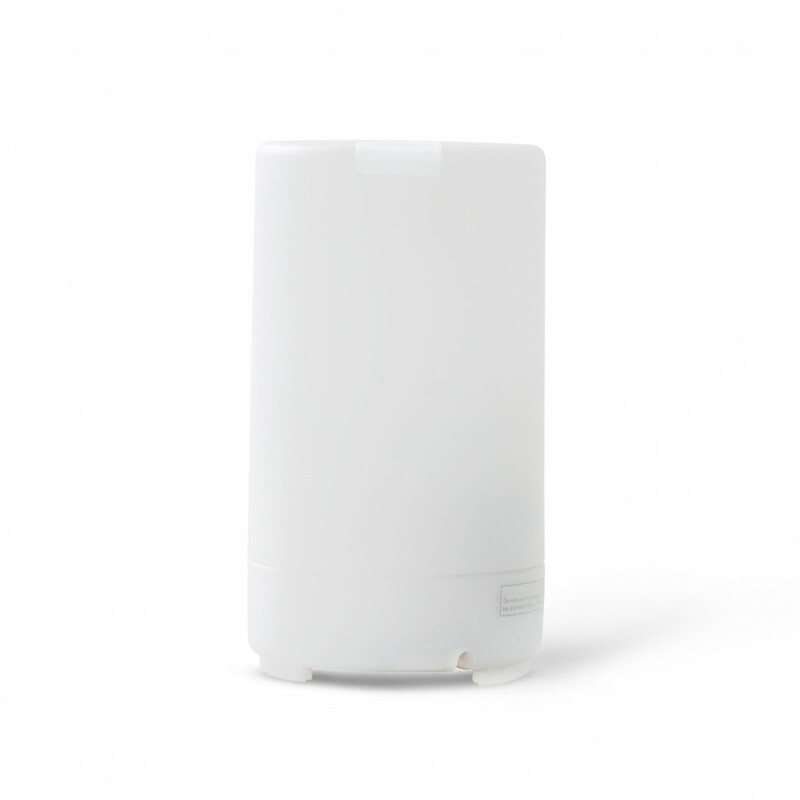 Once the water particles are separated they become negative ions (mist). This diffuser needs an aqueous base to operate.